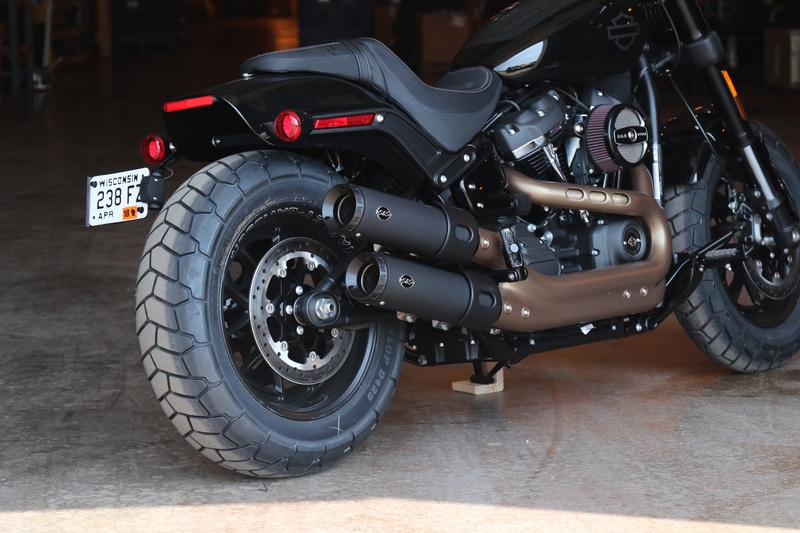 We feel the latest from Harley-Davidson® deserved an exhaust note worthy of the platform and S&S® has stepped up with our race inspired Grand National Slip-ons to get the job done. We also created a removable dB reducer allowing you to adjust sound and back pressure to best suit your style and performance needs. 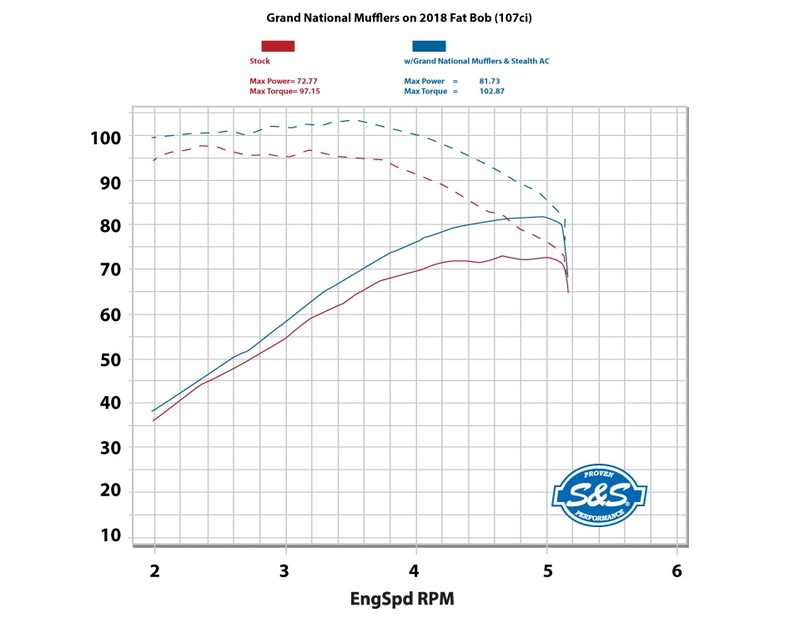 Combined with the S&S Stealth air cleaner, you'll see 12% gain in Hp and 6% bump in torque. 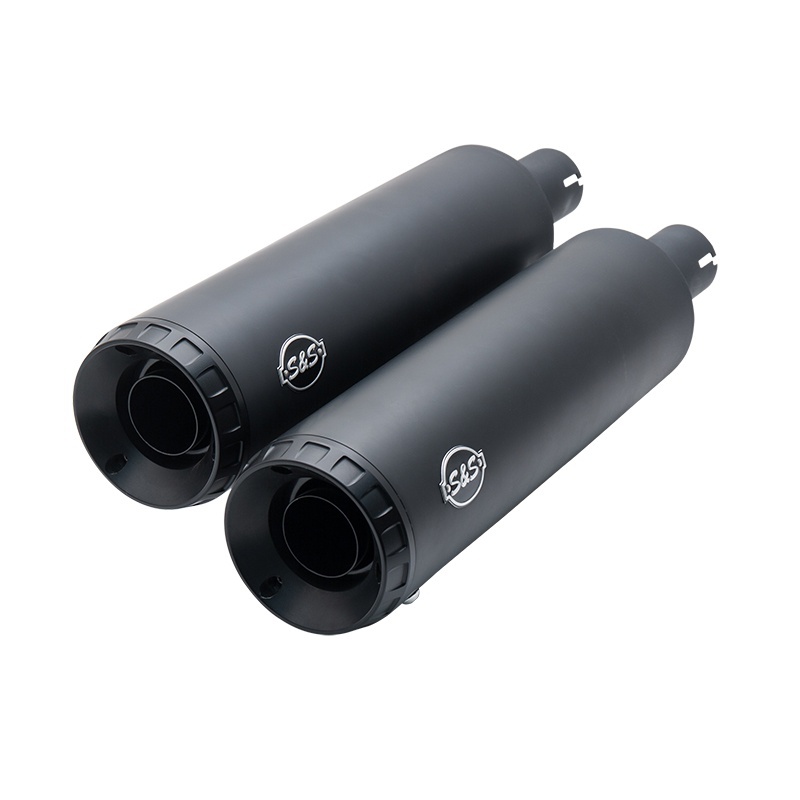 Aluminum tip and ceramic finish round out a solid performance package that's still emissions legal in all 50 states. 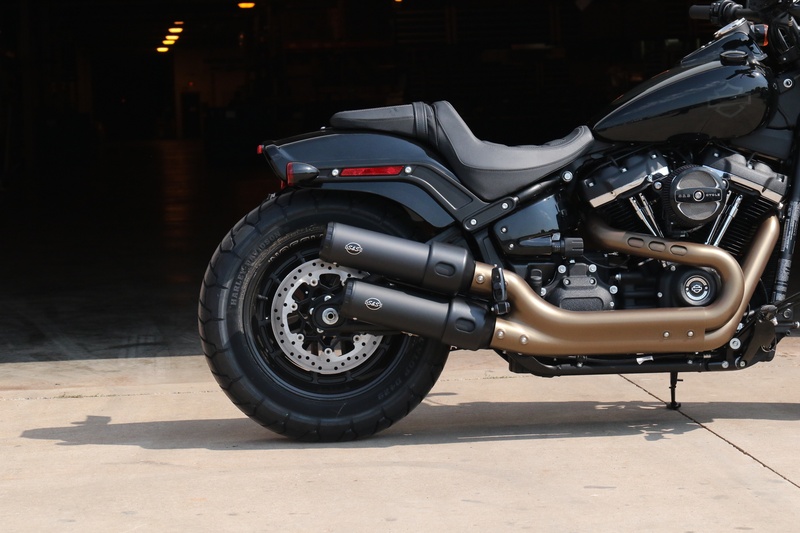 Check out the sound clip below and pick up a set at your favorite v-twin performance shop.